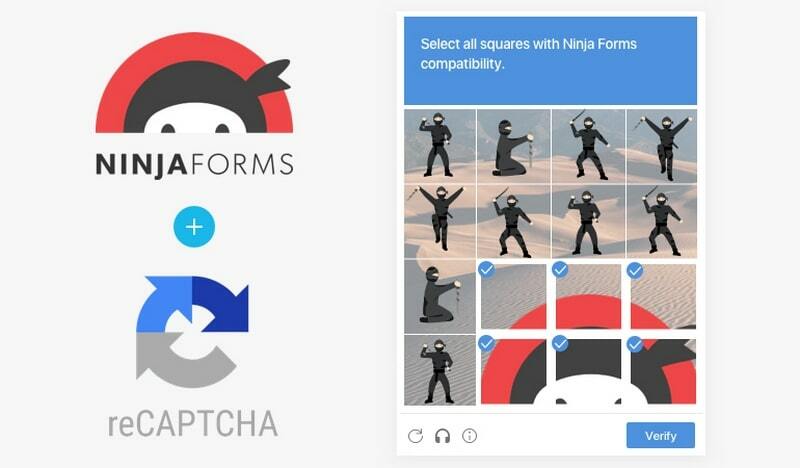 Meet the Exciting New Feature: Google Captcha (reCAPTCHA) and Ninja Forms Compatibility! 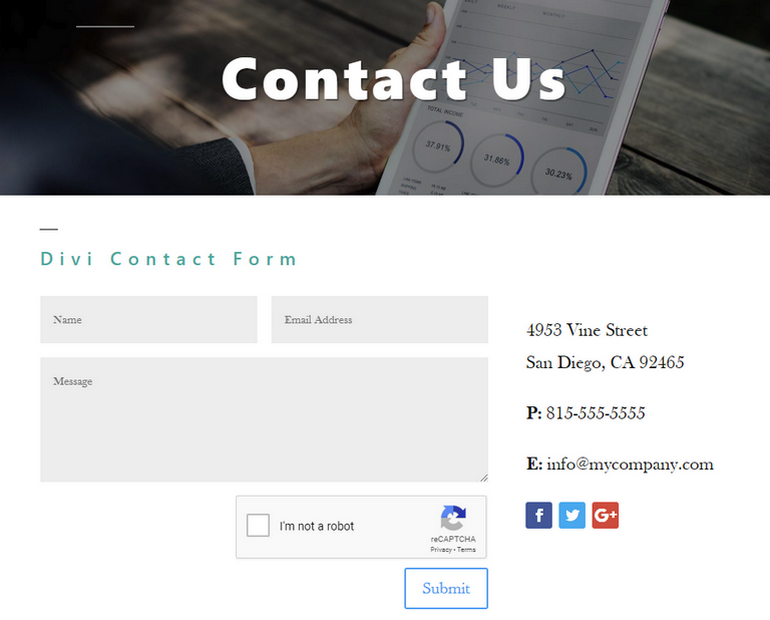 Google Captcha (reCAPTCHA) plugin has been probably the best security solution to protect your website forms from spam for years. 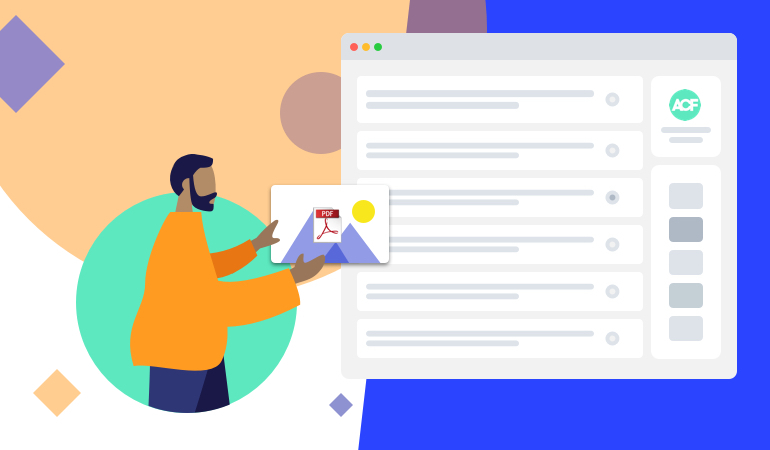 During this time, we have been constantly adding new features and improving the plugin’s functionality for you to enjoy it. 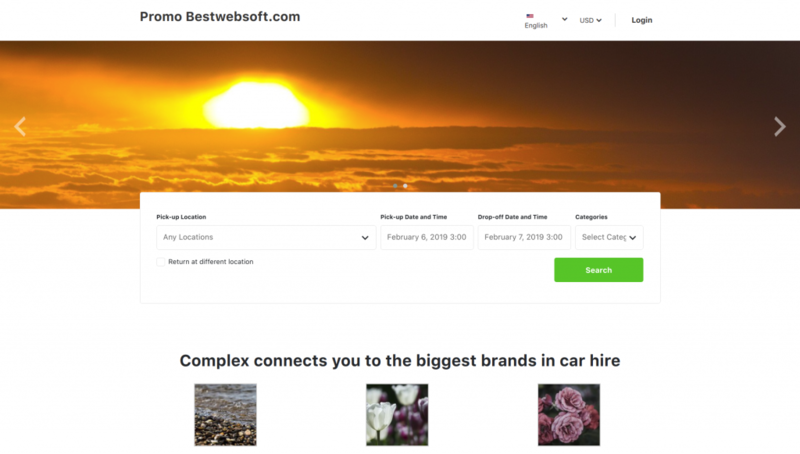 Car Rental V2 BETA Pro Has Gone Live! 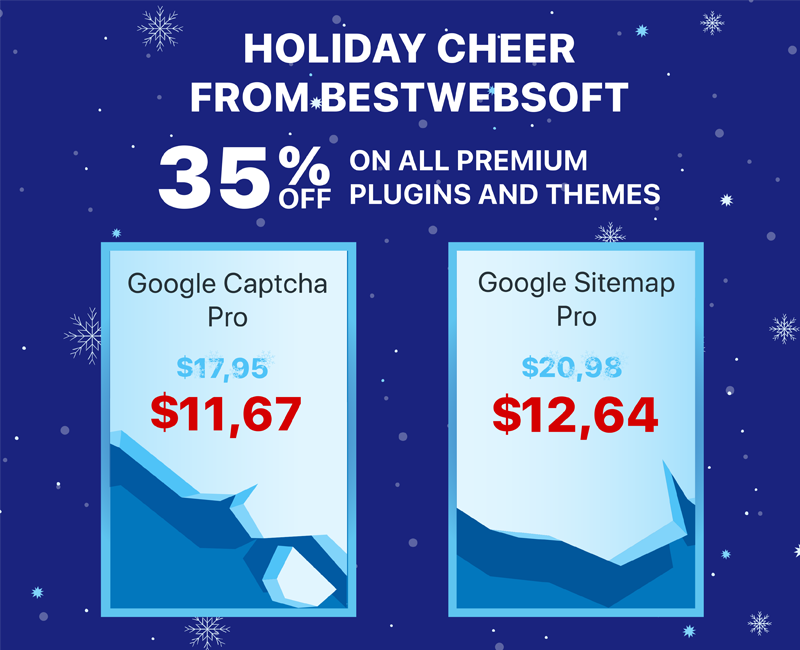 BestWebSoft Christmas Sale Is Here! 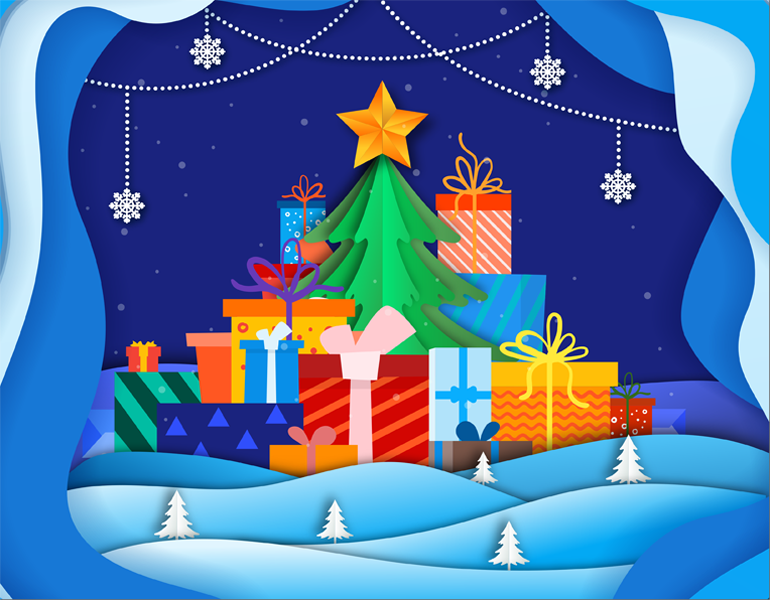 BestWebSoft Christmas Sale Is Coming! 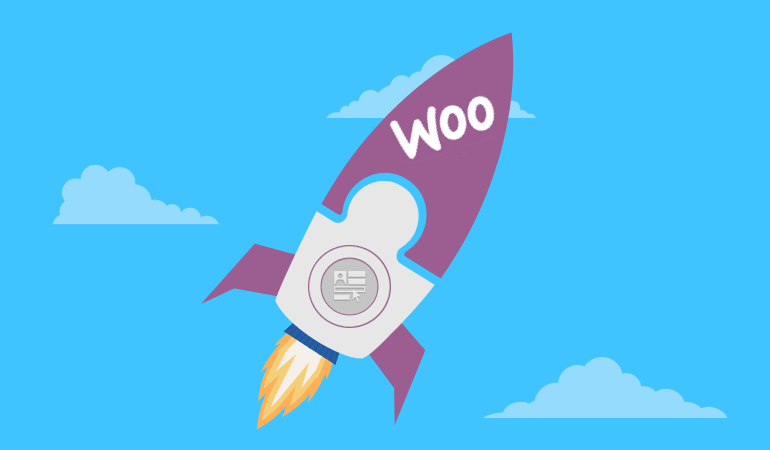 What’s Upcoming in WordPress 5.0?